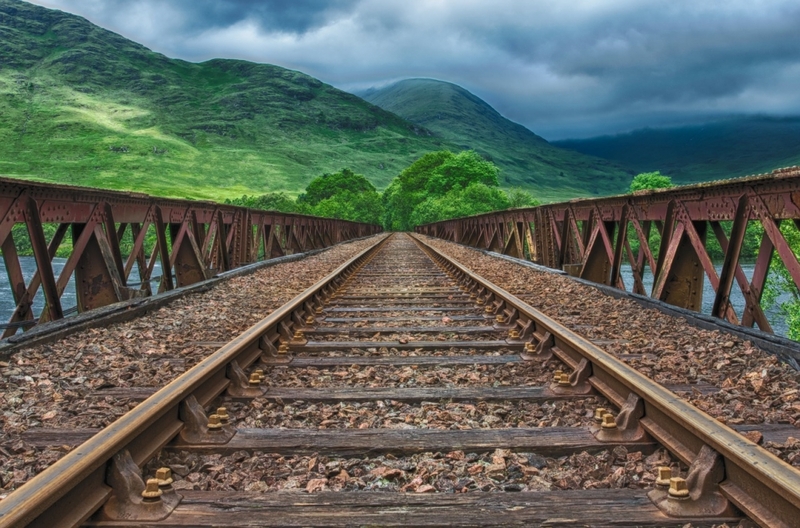 The Philippines' railway systems have always depended on foreign technology, especially when it comes to the trains themselves, but that might no longer be the case in the near future. 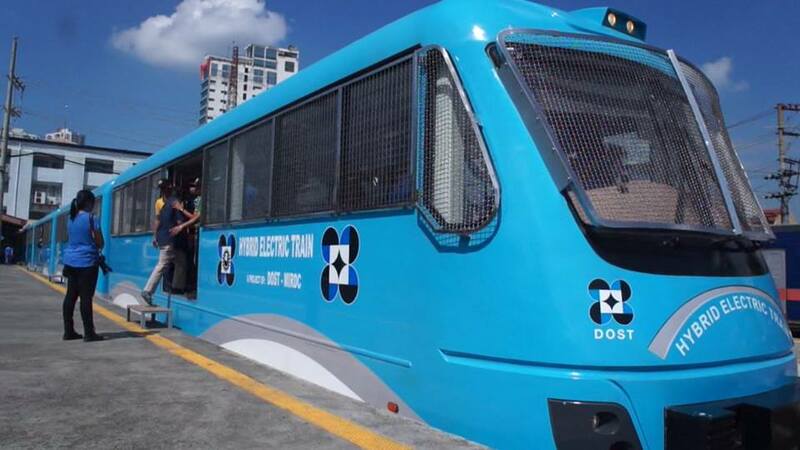 After undergoing a series of tests, the first-ever Filipino-made train will start operating under the Philippine National Railways starting March 1. Developed by the Department of Science and Technology, the train can accommodate 220 passengers and run at a speed of 50 kilometers per hour. It was assigned to service passangers going from Alabang to Tutuban and vice versa. According to the department, the hybrid electric train runs on both diesel and lithium batteries so it's energy-efficient and emits less carbon. The project had to undergo multiple tests before deployment. In July 2018, the Department of Science and Technology (DOST) ran a demo and offered free rides from EDSA to Dela Rosa stations of the Philippine National Railways (PNR).